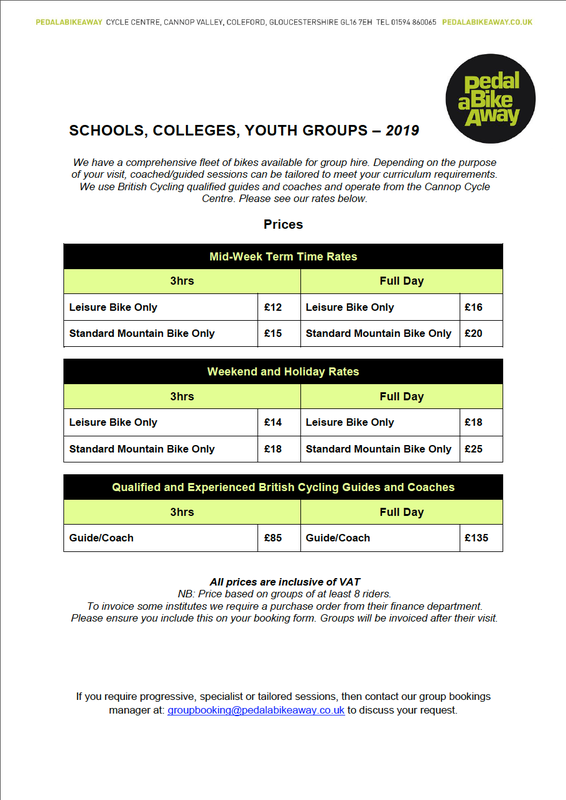 We offer discounted bike hire rates for schools, groups and corporate bookings of 10 or more. 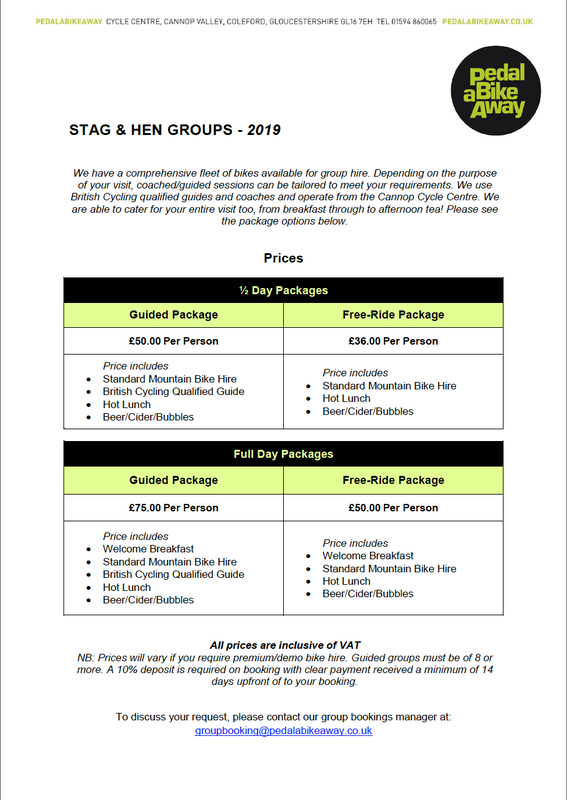 Packages range from hiring bikes for a quick spin to spending a fully inclusive day with us. If you’re looking to engage your students with the outdoors then cycling is a great way to bring the learning outside the classroom! From one off taster sessions to developmental modular programs, our British Cycling coaches and guides can tailor sessions to suit your curriculum needs. If you choose to lead your own group, we will ensure you all leave the hire yard having received a safety bike brief from the hire supervisor. We have a café on-site that supplies hot and cold offerings with free WiFi. Wanting to give your stag or hen a good send off before the big day? Then why not head on over to join us at Pedalabikeaway! To make an initial enquiry then please complete a contact form. Why not bring your organisation to our office? Joining us for our corporate days will give you a day out where your employees feel enthused, refreshed and rewarded. We will welcome you with a hot breakfast and a space for you to meet, greet and brief. 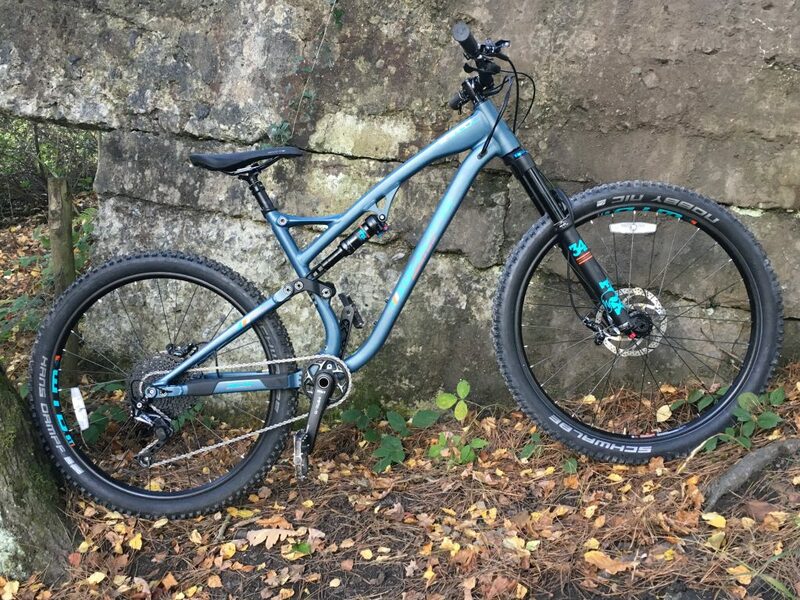 Then hit the trails with your British Cycling Coach or Guide.At Pedalabikeaway we can cater for all cycling abilities and needs, from the family cycle trail taking in the industrial heritage of the Forest of Dean, our famous Verderers (blue graded) and Freeminers (red graded) trails, to our downhill tracks. We also have several purpose built skills areas right next to the centre! When hunger strikes, we will welcome you back with a tasty lunch made fresh to order. With hot and cold offerings available, our café can cater to any dietary need and request. Our team will be attending to your requests ensuring that your employees are well looked after throughout the day. 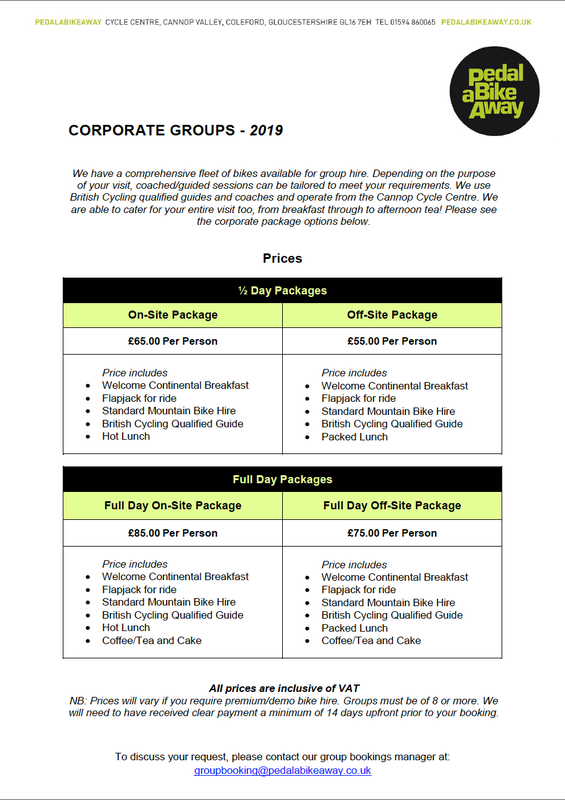 If you’re looking for other activities to complete your corporate day, we work closely with a range of local outdoor providers and can offer additional package options. Please call (01594 860065) to reserve. We are now an official Orange Bikes Demo Centre. If you want to try the best Enduro machines available – book a demo now! The perfect bikes for an introduction to Mountain Biking. Reliable, easy to ride - top bikes at value for money prices. For a great day out with the whole family. 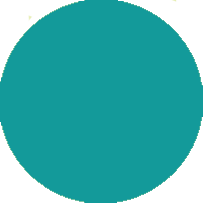 Comfortable, reliable bikes for everyone including kid's bikes, see accessories for tagalongs, bike seats, and trailers for the little ones. 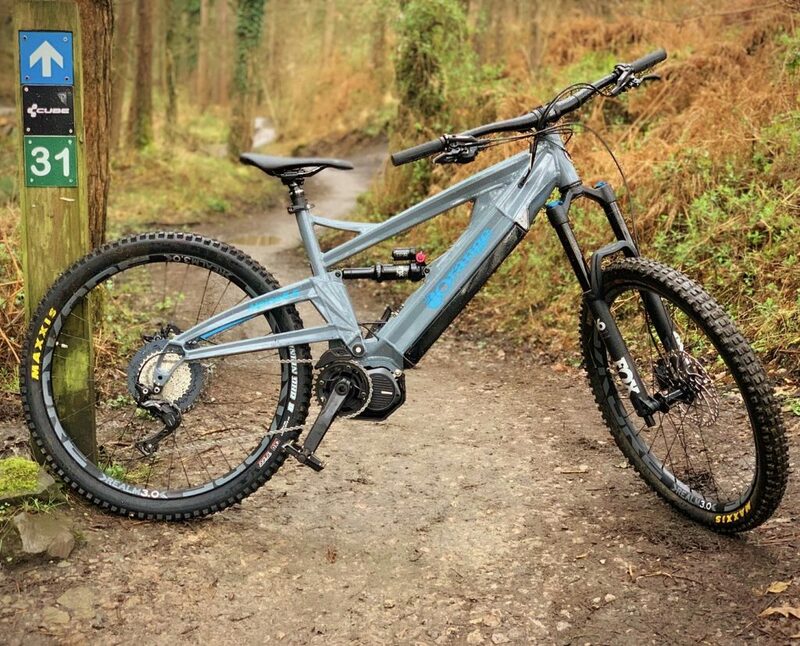 Pedal assisted mountain bikes available whether you want to glide around the family trail or rip around the downhill trails!